The Centre for Democracy and Development (CDD) has released its fourth Buharimeter Report. 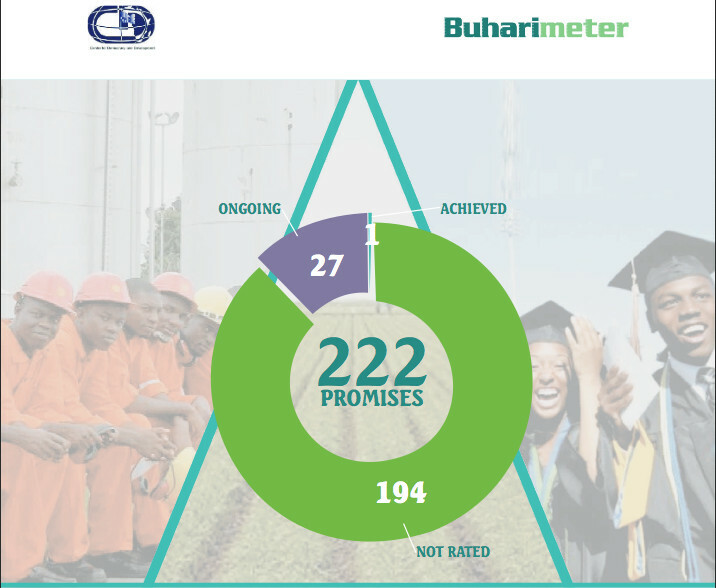 Buharimeter is an innovative governance tracking tool, designed to monitor the level of progress in the fulfilment of the 222tracked electoral promises made by President Muhammadu Buhari (PMB) to Nigerians in the build up to the 2015 Presidential election. The fourth report provides insights on key sectors of the economy and the Nigerian polity. The report makes informed and evidence based judgment calls on the President’s scorecard in critical sectors, such as security, the economy, fighting corruption, oil and gas, agriculture, and social and environmental sectors. On security, which is one of the main signature issues on which PMB campaigned, the report notes that the Nigerian military has made progress in curtailing the insurgency in the North East. However,an estimated 1,949 people have been killed by Boko Haram between June 1- 31st December, 2015 and hundreds of thousands internally displaced within same period. The report notes that interventionist strategies being implemented to curtain the insurgency in the North East would only be effective if the fundamental causative factors fuelling extremism are addressed. Still on security, the fourth Buharimeter Report equally identified other forms of insecurity challenging the authority of the Nigerian State, as rural banditry, kidnapping,piracy, armed robbery,etc which requiresa robust, direct and strategic response from the administration of PMB. PMB got some positive reviews for the vigour demonstrated in the war against corruption. However, there are concerns that some campaign promises on waging an effective war against corruption have not been fulfilled. 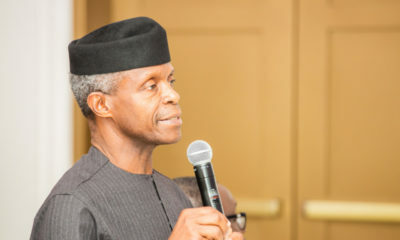 Top on the list is the fact that the process for enactment of a Whistle Blower Act, and the granting of prosecutorial autonomy to the anti-graft agencies, is yet to get underway. 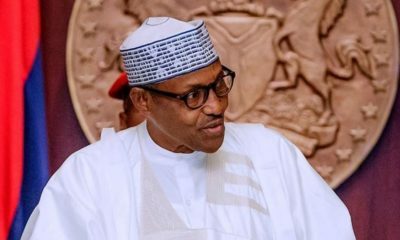 Under the section “Metering the Interventions, “the fourth report concludes that PMB has only achieved one out of the 222 tracked promises, which constitutes 0.5 percent of the promises. The report further notes: “Only 27 (12.2percent approximately) of the tracked promises are ongoing, which suggests that the government is taking action. In view of this, 194 electoral promises are still “Not Rated” perhaps owing to lack of practical steps taken to achieve them. Unfortunately, these unrated promises constitute 87.3percent of the tracked promises,” the report concluded. The report calls for the strict adherence to the rule of law in the prosecution of the anti-corruption efforts, inclusion of women, youth and other vulnerable groups in the governance processes and the protectionof civilians in armed conflicts. How can somebody make 222 campaign promise? Is he God? How many hours e take campaign sef wey the promise reach 222. It is only in Nigeria that a politician can make 222 promises and people will still think he is sane, believe and support him. Even one promise can take years to come to fruition. In Nigeria, we clearly believe in miracles… lol…. President Buhari the all-knowing, all-seeing super hero! This is why nothing ever gets done to completion and there is no continuity between administrations. I will believe someone who promises and delivers on only one thing, than a desperado promising heaven and earth and does nothing in the end. I do hope that he is able to at least fulfill one or two of those promises to perfection in the next couple of year, that would be the least he could do. Out of 222 promises, only 1 achieved. This is ridiculous. Is it me or the 1 achievement is not clearly stated? When do you say something has been accomplished ? For example, on security, is it when the number of BH incidents and mortality and morbidity from BH are statistically significantly reduced from a pre-PMB baseline? Or, is it when a certain percentage of displaced people are reintegrated into their communities? Also, does the buharimeter implicitly suggest that CDD believes these promises are exactly what Nigerians need to thrive? What if the promises are meaningless given the plight of Nigerians, do we still use it as a measure of success? Finally, will you counterbalance with a measure of well-being? What if all the promises are met and Nigerians are still in dire straits? Should a government be rated on its promises or its impacts on people? These are two different yet related things. Just checking. 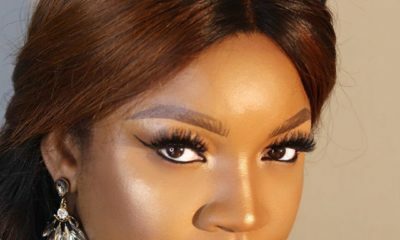 Promises and impact on people., Which one is okay at this time? ?????????? ?what kind of ratio is this? 1 out of 222? When did he make all these empty promises? In a quarter hr? Mtchew I know a lot of folks can’t wait for 2019. #Moral of the story: ‘Becareful what u wish For!’ whenever life gives you a chance to do something great. If not accomplished! usually something greatly devastating happens to seal that opportunity! Use ur platform to address real AFRICAN issues, like Sudan, MALI, Congo and even Somalia…..coz wat u myt not realise BUHARI which I dont think u do: your sitting on the presidential seat of the United States of AFRICA! Long has been longed For. #Dont limit your focus locally rise above yourself, it is the only way to Wisdom!